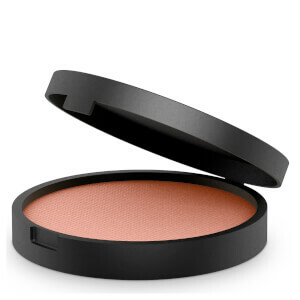 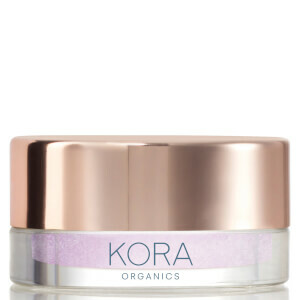 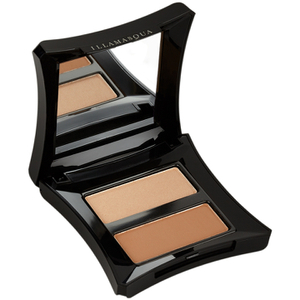 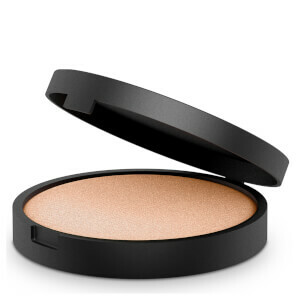 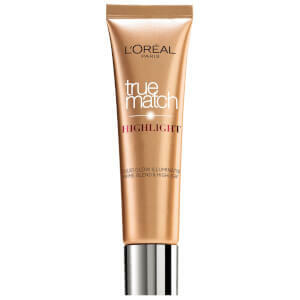 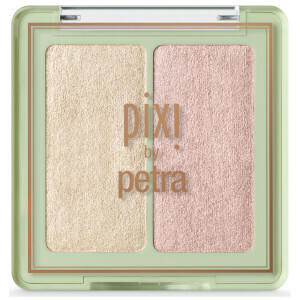 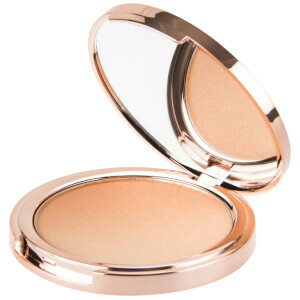 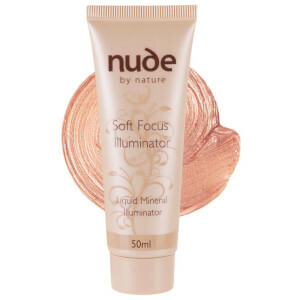 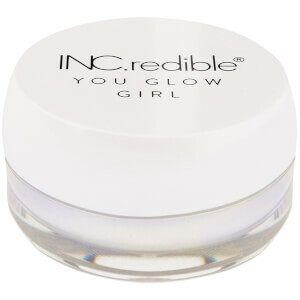 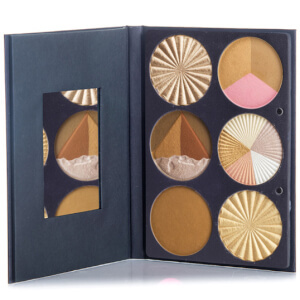 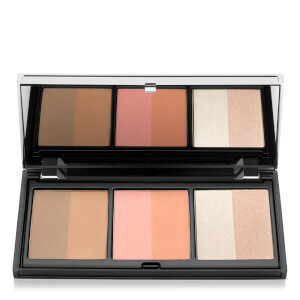 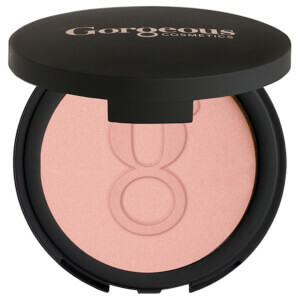 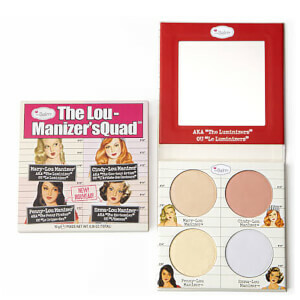 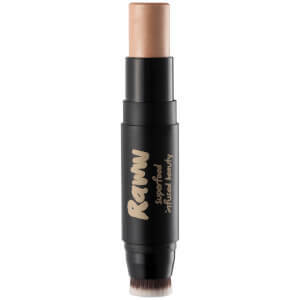 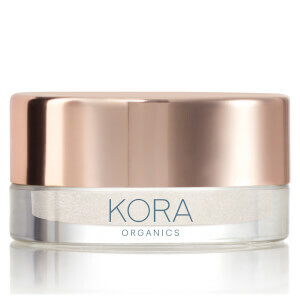 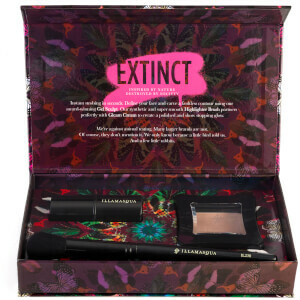 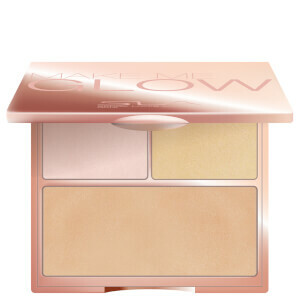 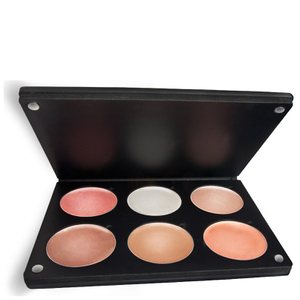 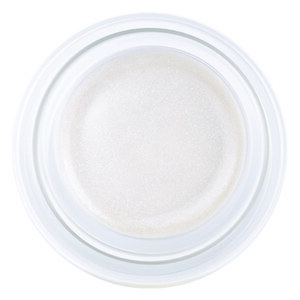 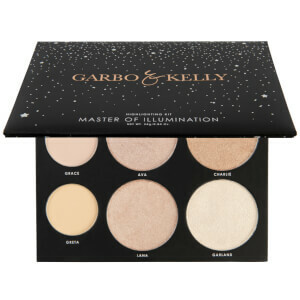 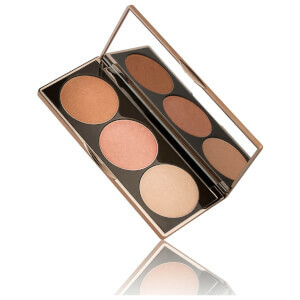 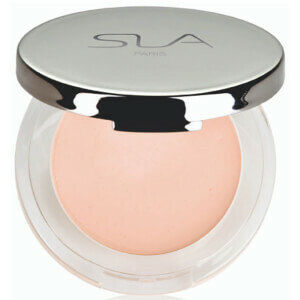 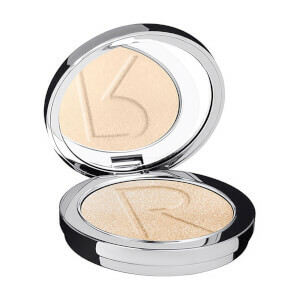 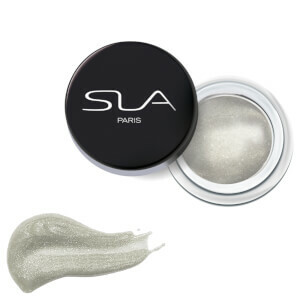 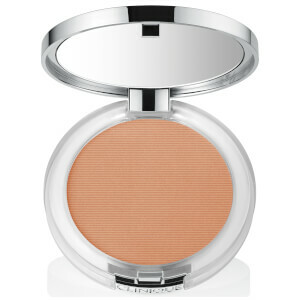 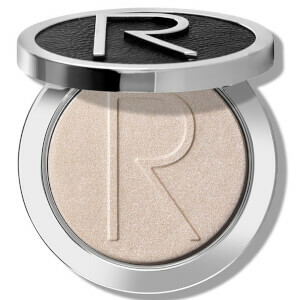 There’s nothing more sought after in the makeup world right now than a natural, radiant glow. 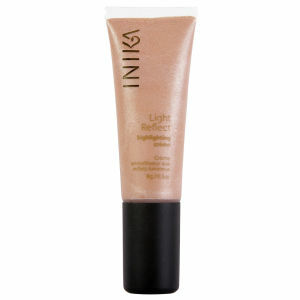 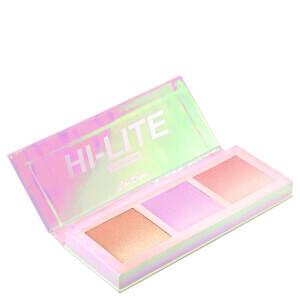 Of course, it’s not an easy feat to achieve without the help of cosmetics, hence why highlighter has become a must-have makeup item. 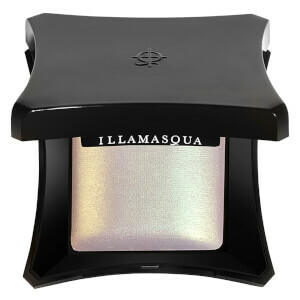 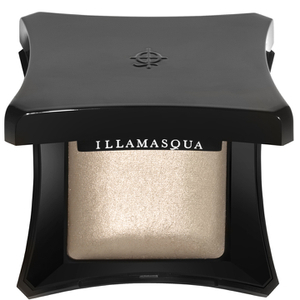 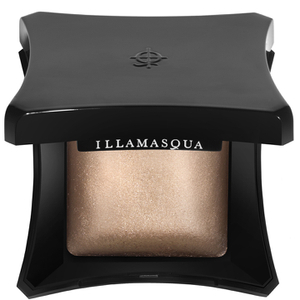 Shimmery and soft or full-on glittery, whatever your flavour there’s a highlighter out there for you. 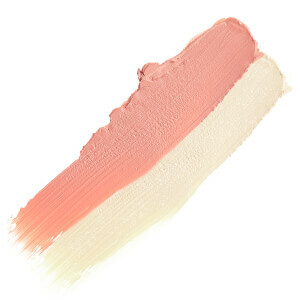 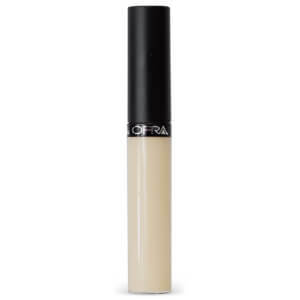 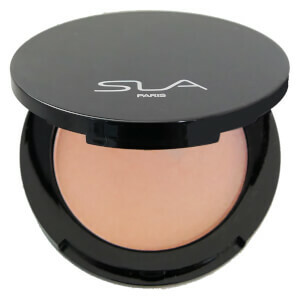 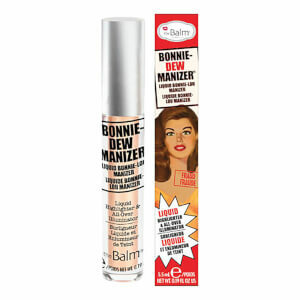 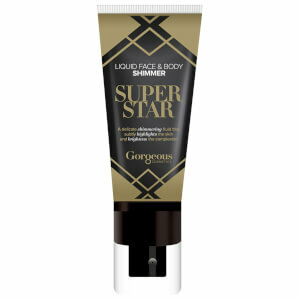 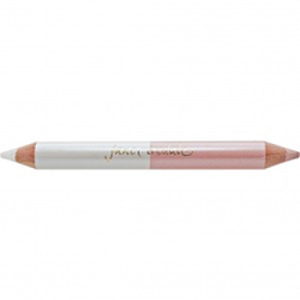 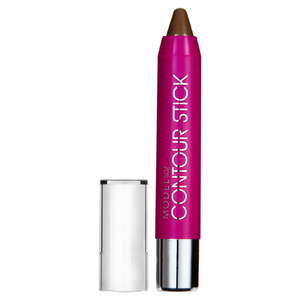 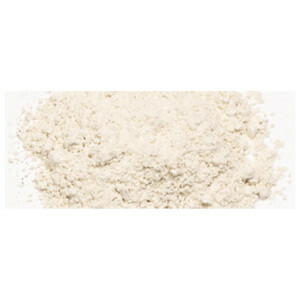 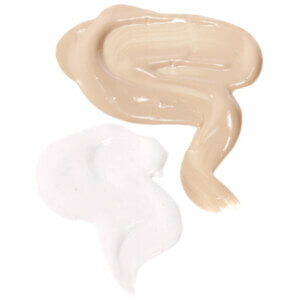 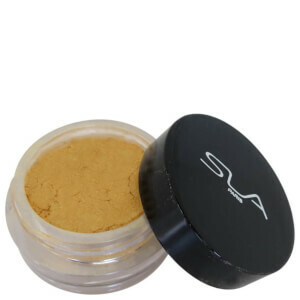 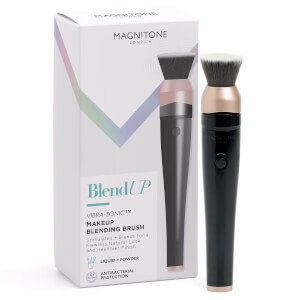 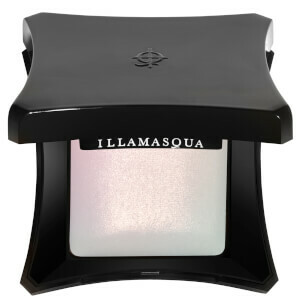 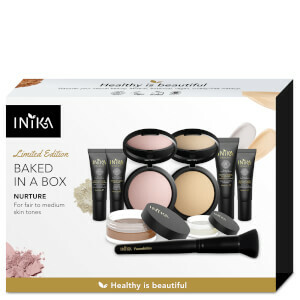 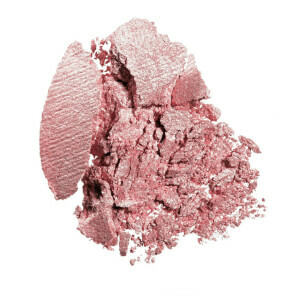 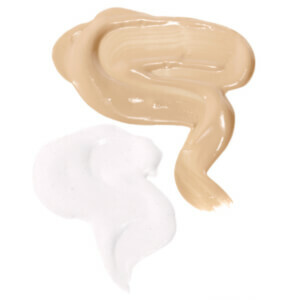 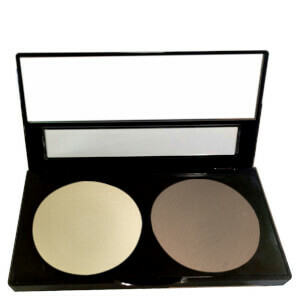 There are also a range of formulas to choose from, including powders, liquids and creams.